Crown Bakery is a locally-owned, fresh-daily bakery in Guam, USA. We carry a wide variety of breads, cakes and pastries. From traditional European breads to cream puffs and pies to local specialties, we have something to satisfy every craving. Proudly serving Guam since 1972. 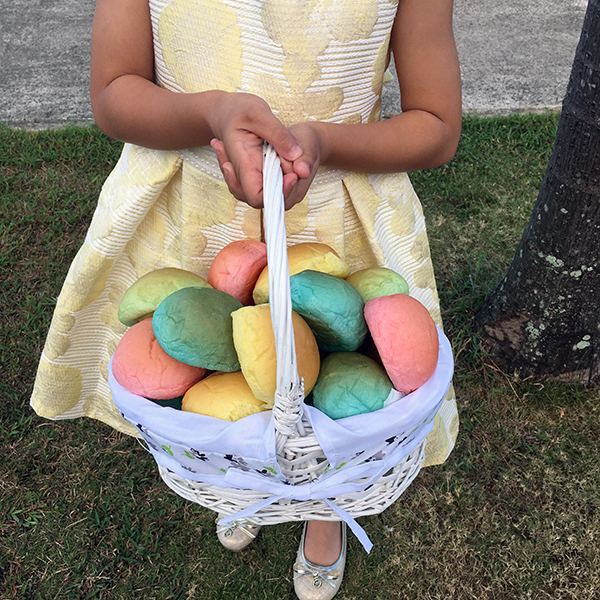 Easter 2019 - Pre-order dinner rolls in assorted colors for pick-up on Easter Sunday. We have a wide selection of cakes for every occasion. View our cake flavors and ordering information. 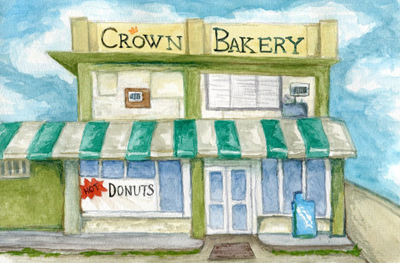 Thank you to our island community for voting Crown Bakery as Best Bakery, Best Donuts and Best Cake on Guam!